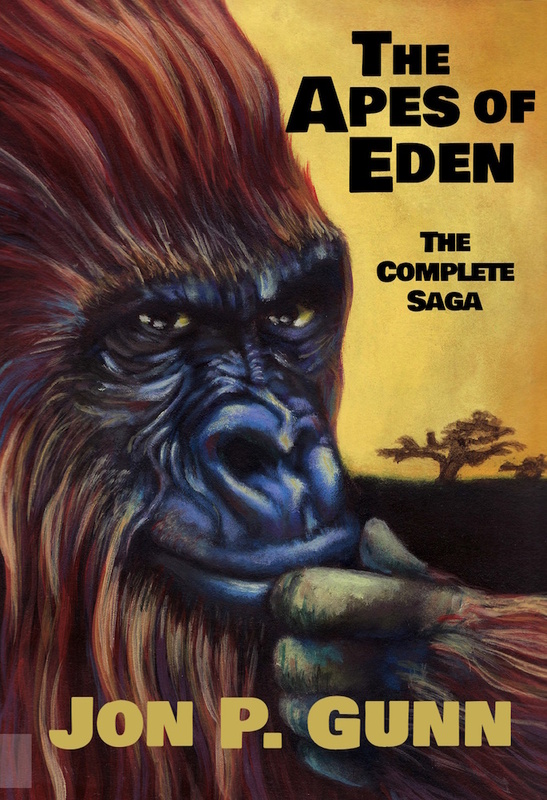 You may now purchase the entire collection of the nine books of The Apes of Eden as an ebook for a low price of $2.99. 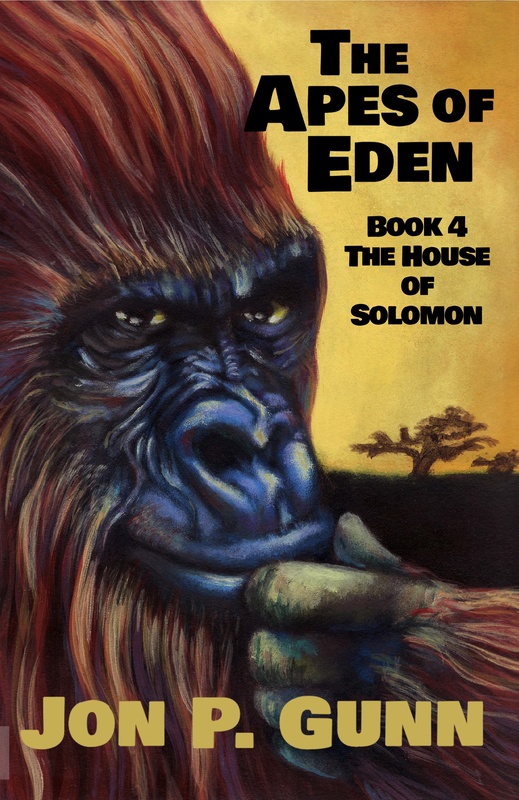 The paperback collection continues in five Volumes including The Journey Begins, Books 1-3, The Age of Thinkers, Books 4-5, The House of Solomon, Book 6 and The Scribes of Eden, Books 7-9. The Complete Saga is also available as a paperback containing all 9 books.